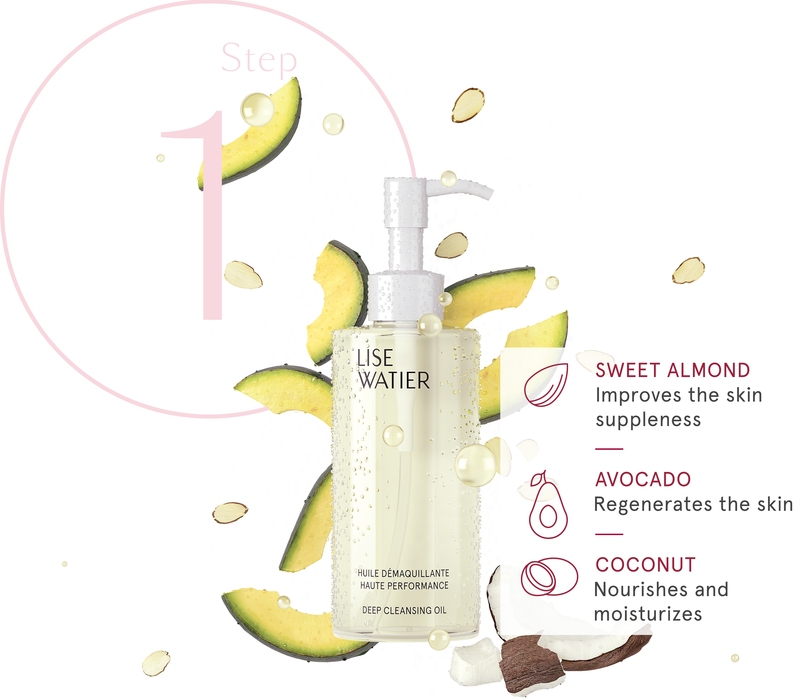 Lise Watier introduces a new generation of cleansers developed in collaboration with a laboratory in Korea, the global leader in modern skin care science. Highly concentrated in natural ingredients, our fresh, innovative formulas bring comfort and balance to the skin, providing pleasure for all the senses. This ultrasensory cleansing oil transforms into milk upon contact with water to instantly and gently dissolve impurities and all types of makeup — even waterproof formulas. 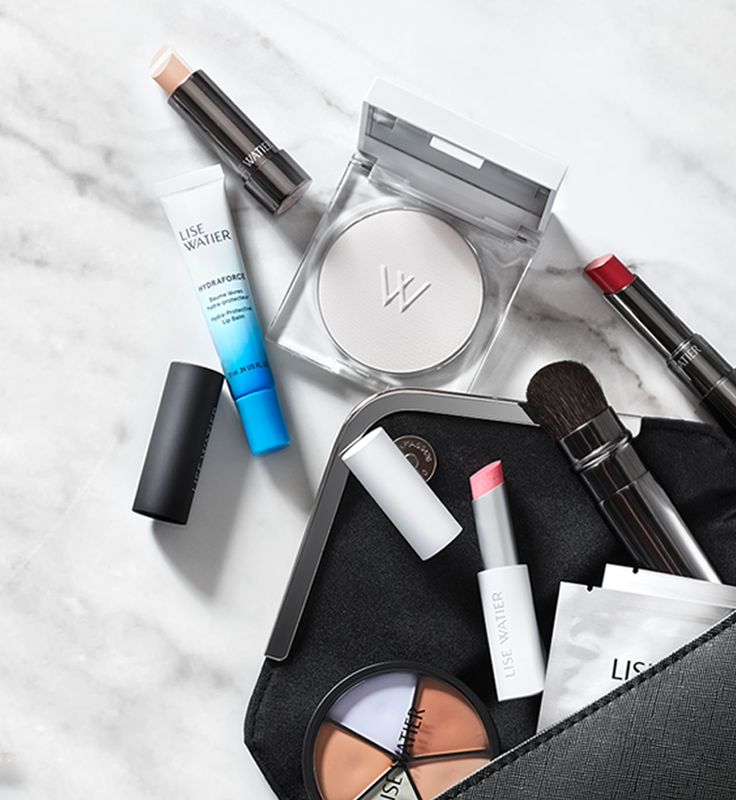 Boosted with a moisturizing and nourishing oil complex, the formula leaves the skin supple and comfortable without any oily residue. Upon contact with water, this ultrafresh satin cream transforms into a creamy and silky lather. Enriched with natural cleansing ingredients, this formula cleans pores and leaves skin comfortable, soft and feeling fresh while keeping its natural hydration. 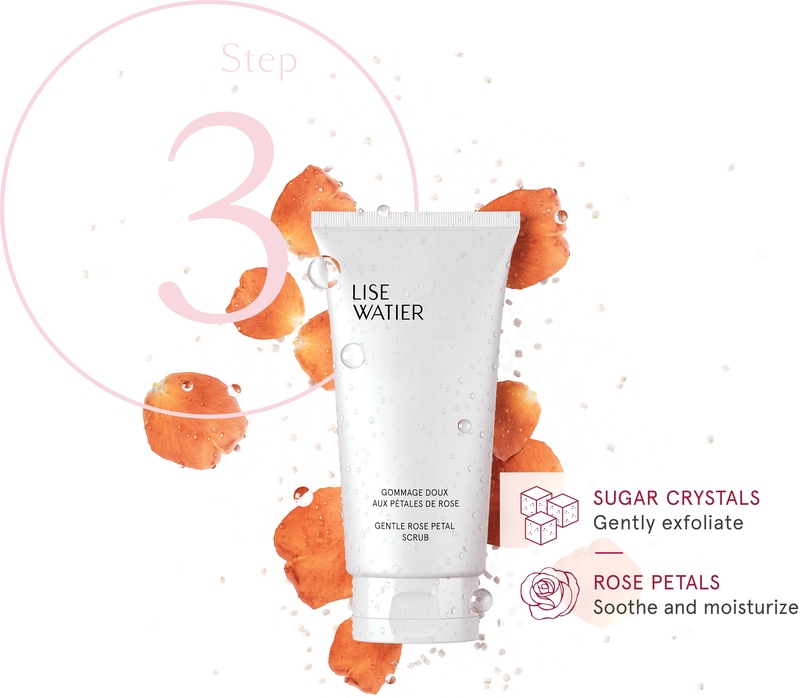 Its light exfoliating action helps liberate pores, providing a deep cleanse for a radiant and fresh-looking complexion. This gel-textured toner is infused with rose petals and enriched with moisturizing and soothing ingredients. It eliminates all traces of makeup remover, tonifies and brings radiance to the skin.